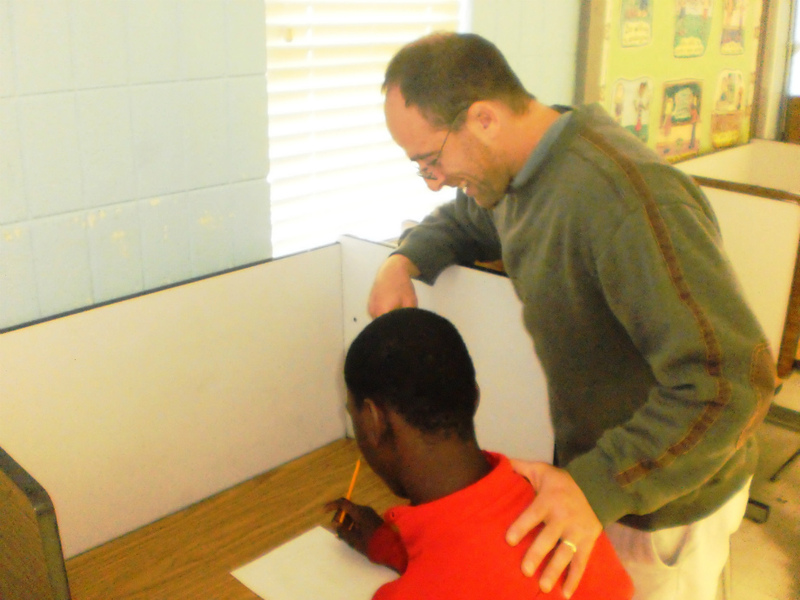 C.G.C.A.’s behavioral management program is created in an environment where students work with staff to discuss issues, deescalate situations, improve social skills and ultimately work on a behavior management program that is individual to each student’s unique needs. The intensive intervention process along with the extended intensive intervention process is focused on the prevention of future inappropriate behavior. Student and staff based proactive initiation - as opposed to re-active behavior - is crucial in establishing the non-punitive environment. Encouraging the return to their classroom and success in their academics, we work with students on an individual basis to help them build trust and gain confidence in their skills.